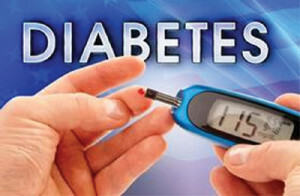 Diabetes is one of the most common chronic illnesses in Florida’s state employee population. The state government and health insurers are working to crack down on the problem through Diabetes Prevention program. The Department of Management Services’ Division of State Group Insurance is teaming up with, Florida Blue and Capital Health Plan to offer state employees a 16-week diabetes prevention program. In a pilot program in April 2016, half of the participants who attended lost a combined total of 1,000 pounds after a minimum of nine classes. A structured lifestyle is said to reduce the risk of type 2 diabetes by 58 percent. The second run of the program kicks off this month.